What Nabi SAW did at the Time of Solar Eclipse. am with them and so long as they seek Your forgiveness." "But Allah would not punish them while You are with them, nor will He punish them while they seek forgiveness." 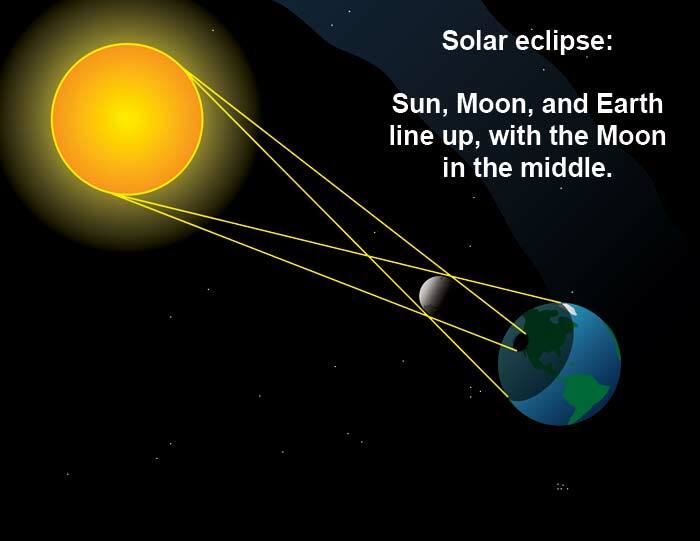 (VIII-33) He then addressed the people saying: "You should hasten for Salah whenever you happen to find the Sun or the Moon in eclipse. If you happen to know the signs of the Last Day as I do, then surely you would weep more and laugh less. In all such happenings, resort to Salaah; pray to Allah and distribute sadaqaa (charity) to the poor."